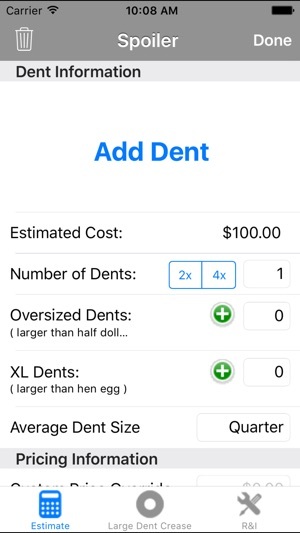 If you have anything to do with Paintless Dent Repair you need this app. 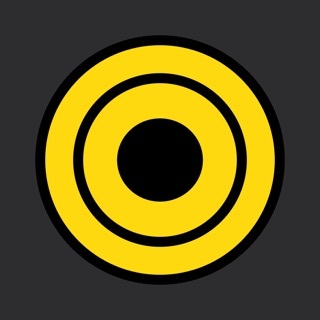 The Ding Stinger app has the easiest to use interface on the market today! Estimate hail damage quickly and easily with a dent count button, just tap and count, always assuring you are getting accurate numbers for fast insurance approvals. Measure and estimate door dings and creases with ease, answer just a few questions and have an amount to estimate for your customers' repairs. 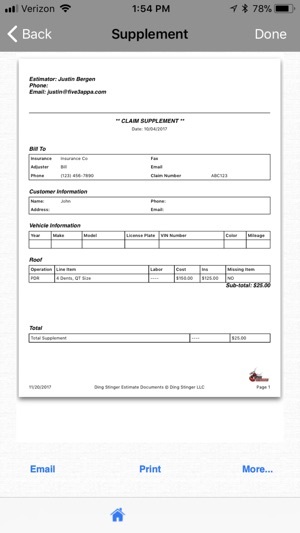 The Ding Stinger is an estimate, invoicing and supplement tool for body shops, Paintless Dent Repair businesses, and service drive consultants at car and truck dealerships. 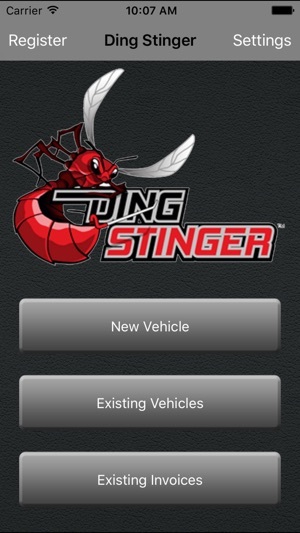 Any automotive business can benefit from using The Ding Stinger app. Write and estimate conventional repairs. Including blend times and customizable Removal and Installation of parts. 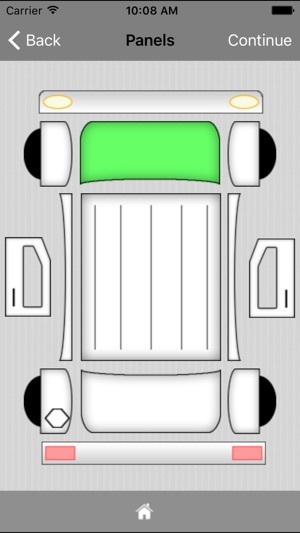 Build whatever you need. Use the CUSTOM OPERATIONS section to have services preloaded for easy add products and services. Tracks tax and charges accordingly. Photo document vehicles with notes and up-sell services and products on the spot. 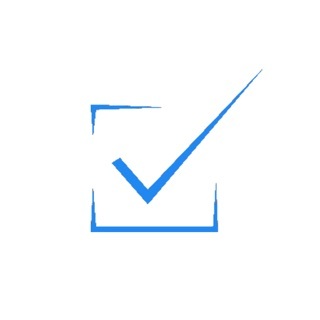 The Ding Stinger app makes a stronger vehicle check in with shareable PDF Documents. SUPPLEMENTS can be written in this app in less than half the time it used to take. 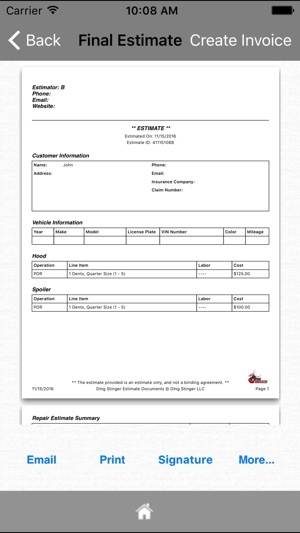 Compare insurance paperwork to Ding Stinger Estimates and let the app calculate the differences item by item creating an easy to read supplement PDF that gets approved fast! 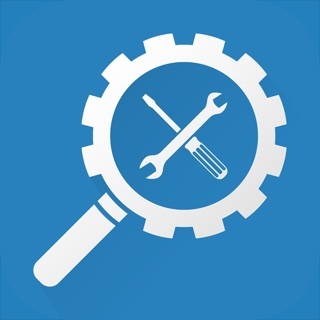 • Search and edit saved estimates. • Unlimited estimate emailing and printing. • Create and save insurance supplements. Got this app to help in the Boston, MA storm. Insurance companies were very tuff to deal with as PDR companies are not allowed to write estimates.... Being able to put one on a format that had R&I times and labor that could be emailed or printed on spot gave me a great edge and helped pave the way for easy relationships and cut down on supplements!! I could not be happier !! © The Ding Stinger, Inc.